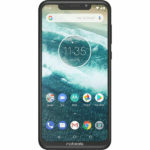 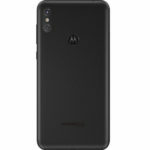 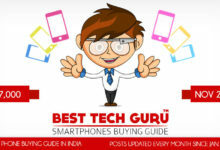 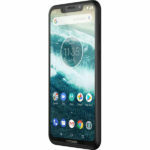 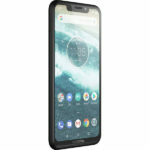 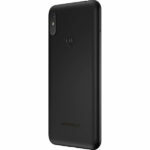 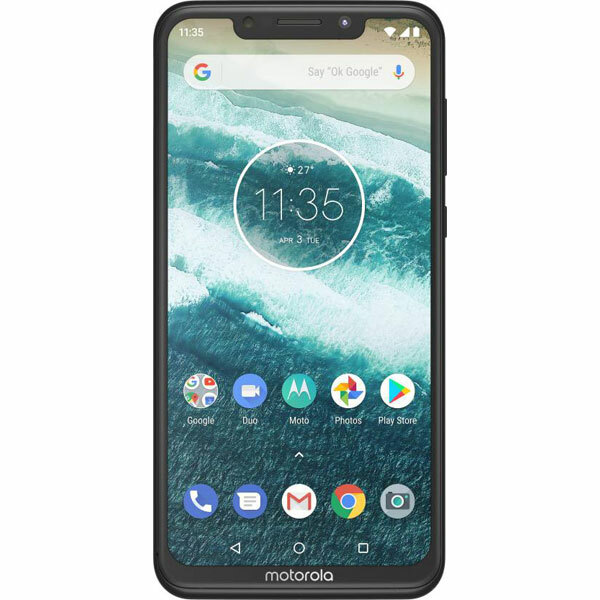 Motorola One Power - Full Specifications, Price, Review, Should you Buy? 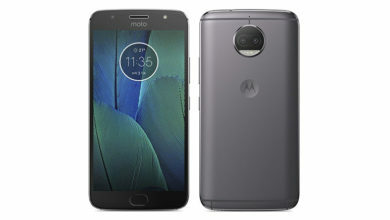 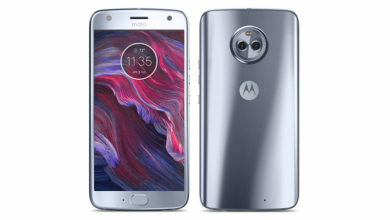 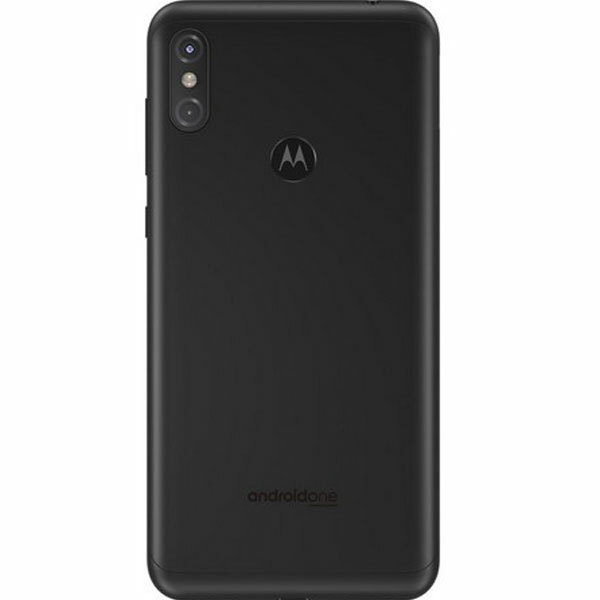 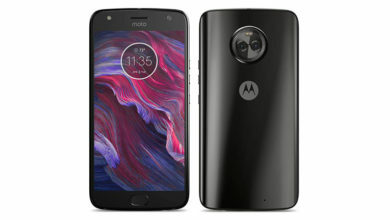 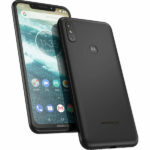 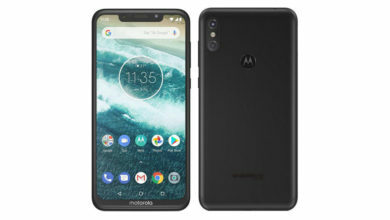 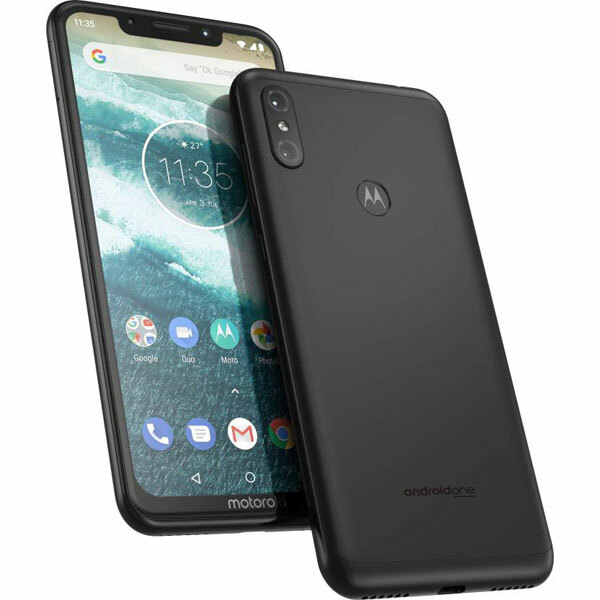 After a significant period of not being up to the mark, Motorola is back with the Motorola One Power, a phone which can regain its market. 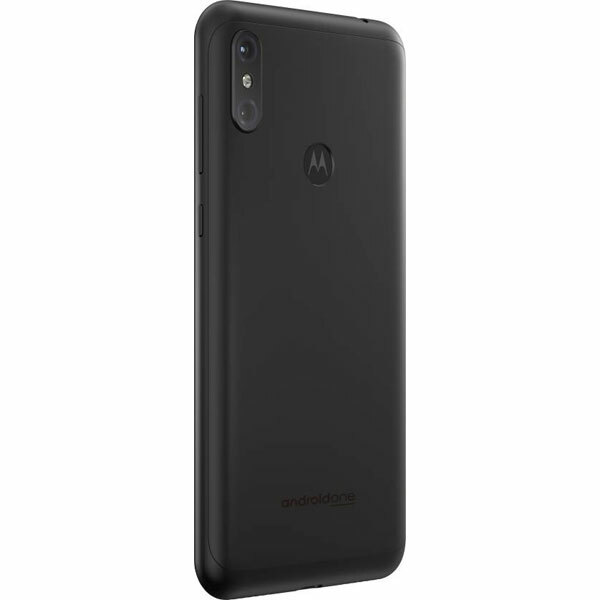 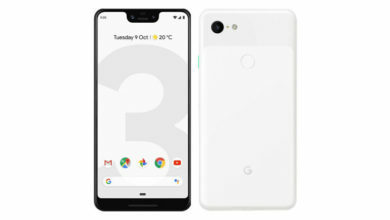 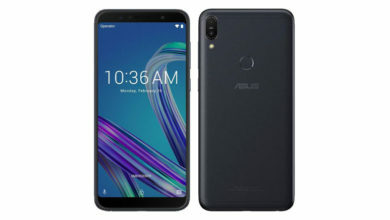 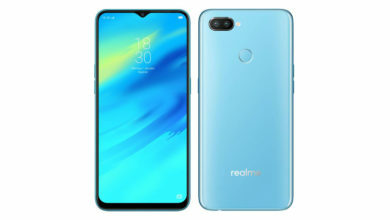 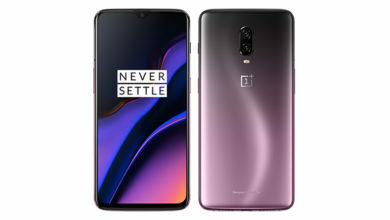 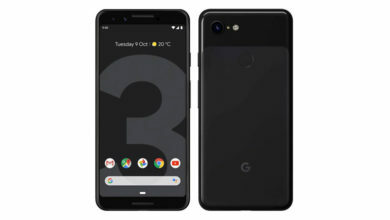 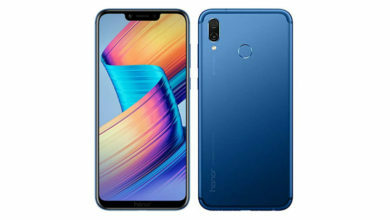 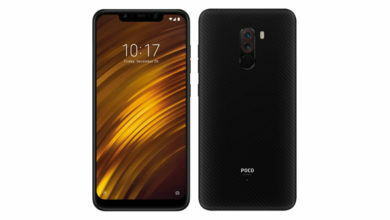 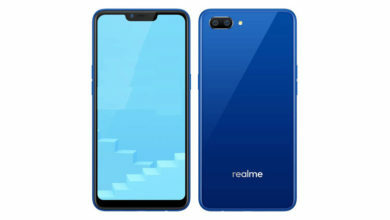 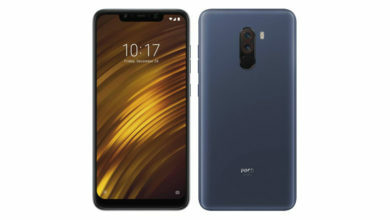 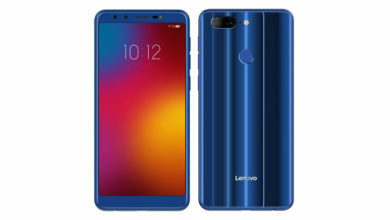 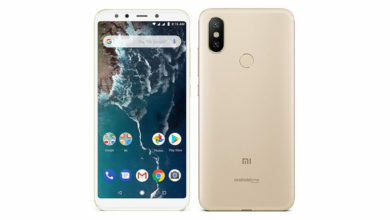 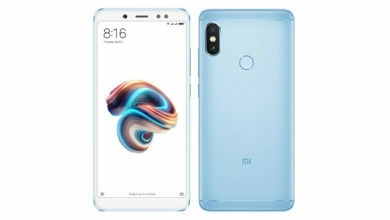 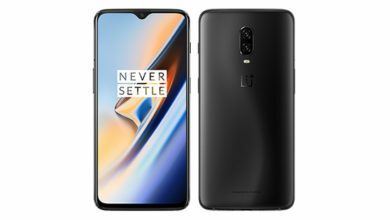 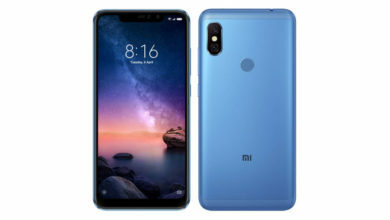 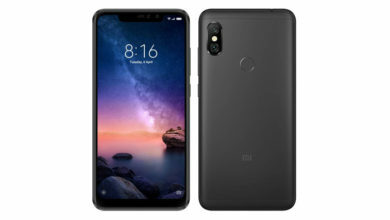 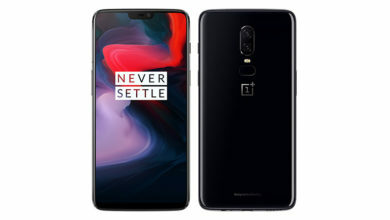 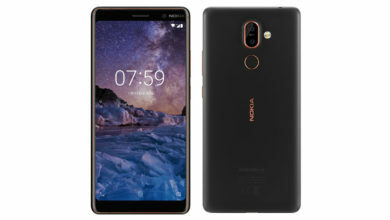 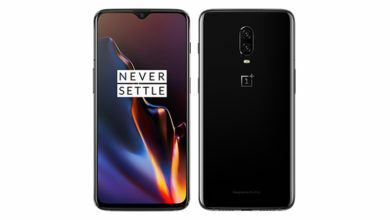 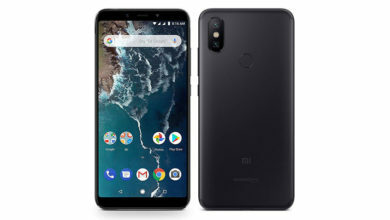 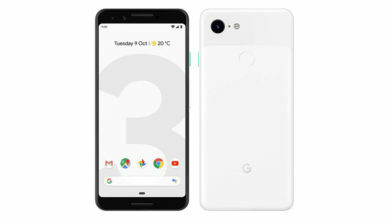 It packs in a big modern display with notch, premium design, huge battery with fast charging, excellent performance with a great chip, excellent front camera & more importantly, it comes under Android One program which will ensure faster updates. 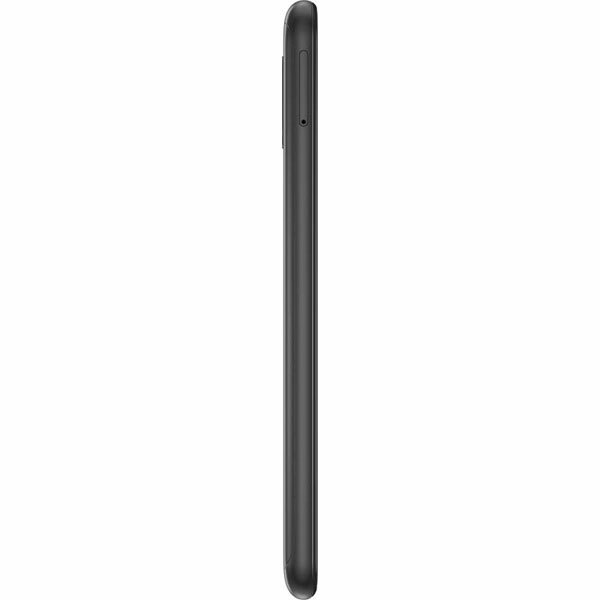 However, in terms of rear camera, it is decent at best & needs lots of improvements. 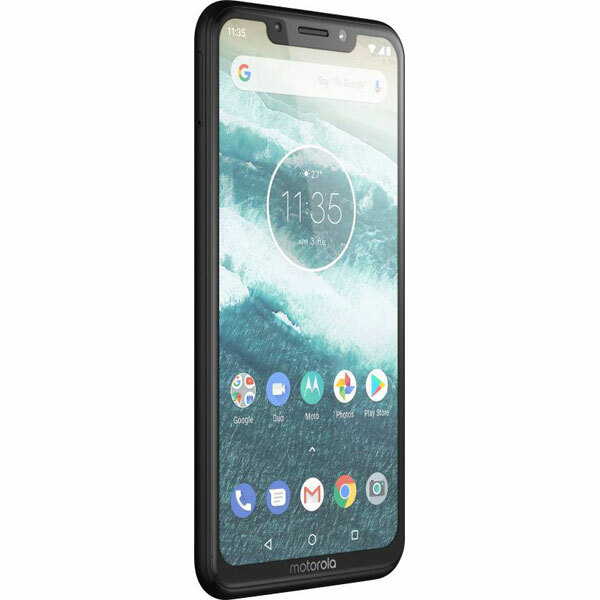 All bundled as a very good package & with right pricing, the Motorola One Power is a pretty solid offering & can be a great buy. 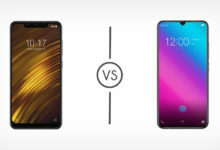 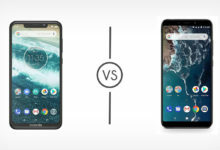 What's better compared to Motorola One Power? 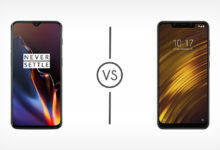 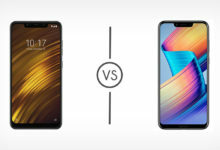 What's weaker compared to Motorola One Power?